Tours are great, hassle free ways to see the world. 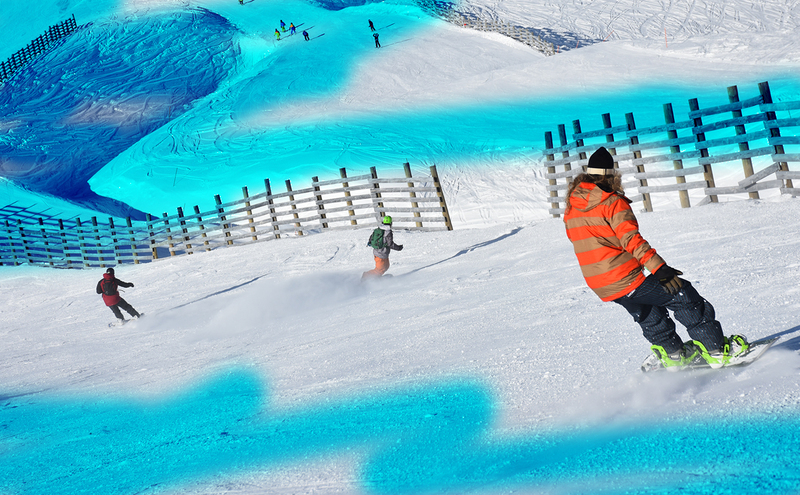 We take care of the boring bits – The accommodation bookings, lift tickets, the trains, the transport, where to ski and snowboard, the secret pow stashes and where to buy and hire the best snow gear. We even recommend and organise the best sites to see and the yummiest places to eat and drink. Then you’ll have time to enjoy the fun parts of travelling. Flying solo? Hanging out to get back to the snow? 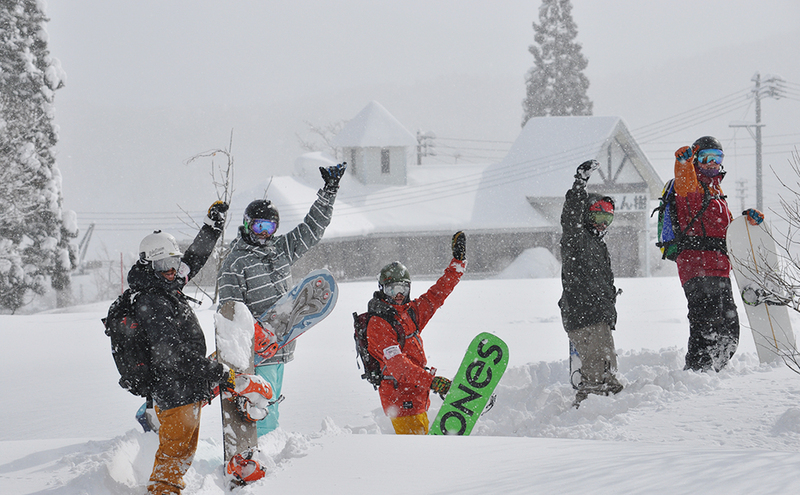 Want to try out skiing or snowboarding but none of your friends are interested? Solo travellers are our favourite! 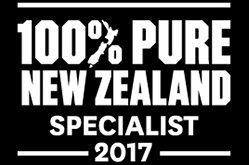 We have the local knowledge and contacts so you’ll get access to all the sweetest and the best deals to get you on the snow. 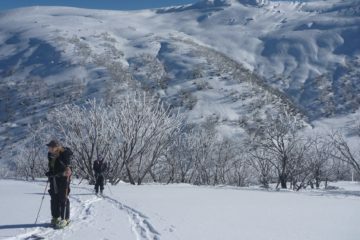 Our trips are for the adventurers and explorers who want to get off the beaten track and see a different part of the snow. 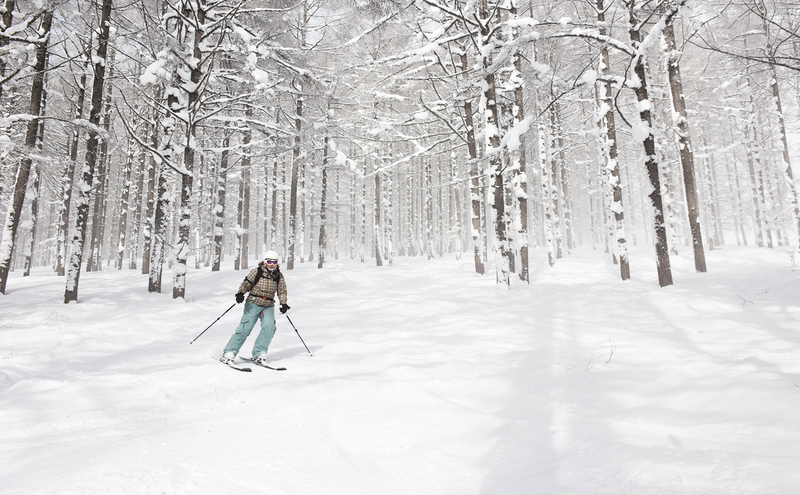 Stay at the snowiest mountains and ski resorts through Japan, New Zealand and Australia. What is a Lifetime Deposit? You’ve put down an Epic deposit and suddenly can’t go? 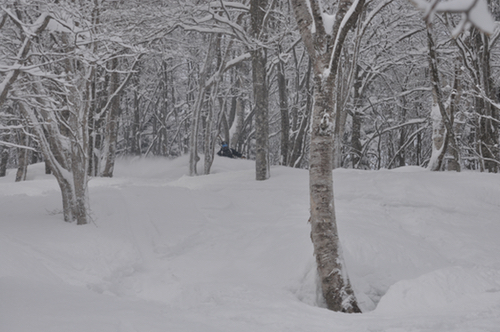 Save that deposit for the next Epic Snow trip you can make it on! 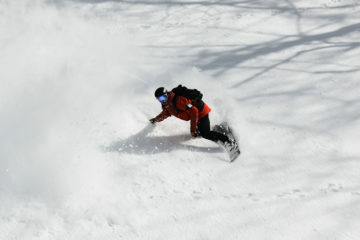 What makes Epic Snow Tours a must do for any modern-day adventurer? It is the flexibility that we offer on all of our tours and to get off the beaten track. 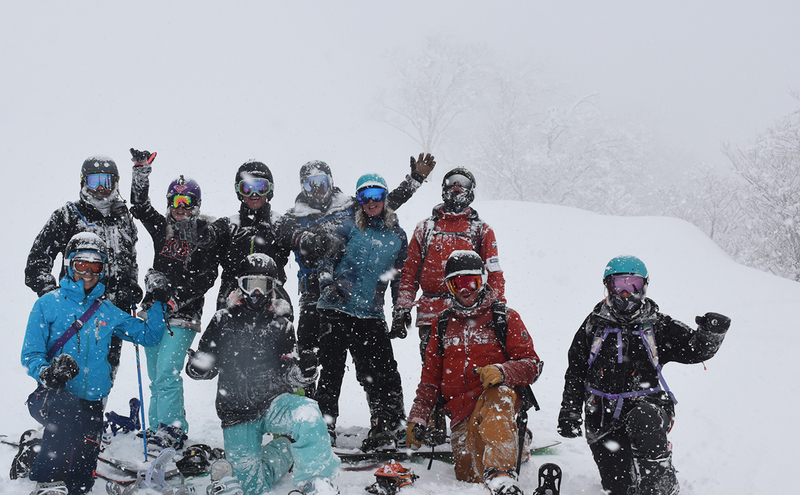 Our tour guides have amassed multiple seasons of industry knowledge from Canada, USA, Japan, and New Zealand that we use to create a unique experience. 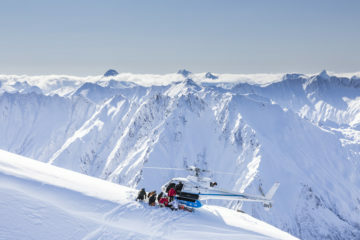 Epic Snow has partnered up with World Nomads Travel Insurance to keep you Safe when skiing, snowboarding or what ever your winter activity is on the mountain. World Nomads Travel Insurance is designed for independent and adventurous travellers, with coverage for overseas medical expenses, cancellation, baggage and other expenses. 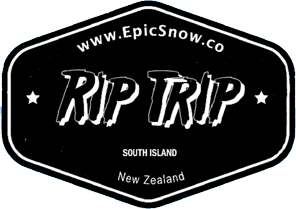 Epic Snow Co. is an Australian snow tour company based in Brisbane that runs ski and snowboard escapes to unique snow destinations around the world. 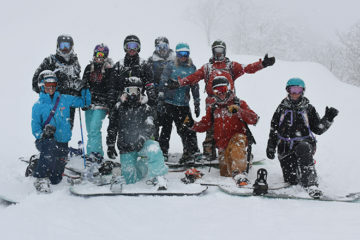 Our tour guides have amassed multiple seasons of industry knowledge from Canada, USA, Japan, and New Zealand that we use to create a unique experience. 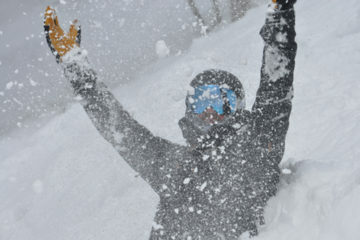 What makes Epic Snow Tours a must do for any modern day adventurer? 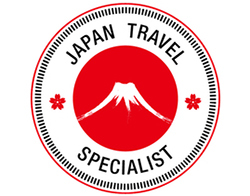 It is the flexibility that we offer on all of our tours and to get off the beaten track.